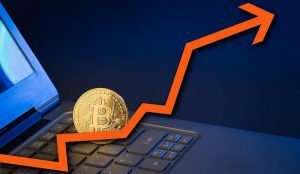 Whether you are new to monitoring financial trends or have kept an eye on the latest developments for years, the recent success enjoyed by cryptocurrency bitcoin will not have escaped your attention. Towards the end of 2017, the value of the currency reached unprecedented new heights, with a single bitcoin at one point being valued at more than $16,000. While the volatility of the currency means the banking industry is yet to be truly convinced by its potential, it is safe to say that interest in it is at an all-time high. As if to underline the fact, the currency has also been embraced by a range of industries. For example, Microsoft now allows users to spend bitcoin on purchases in its Windows and Xbox stores, while hotel bookings on leading travel website Expedia can also be made with it as a payment option. There is even a burgeoning bitcoin gambling scene, with websites like CryptoGames offering people the chance to bet on traditional casino games like blackjack and roulette with the currency. But how do you actually get started in the world of bitcoin? Do you simply head to an exchange and buy it using fiat currency? Well, not exactly, as there is also the option of mining. 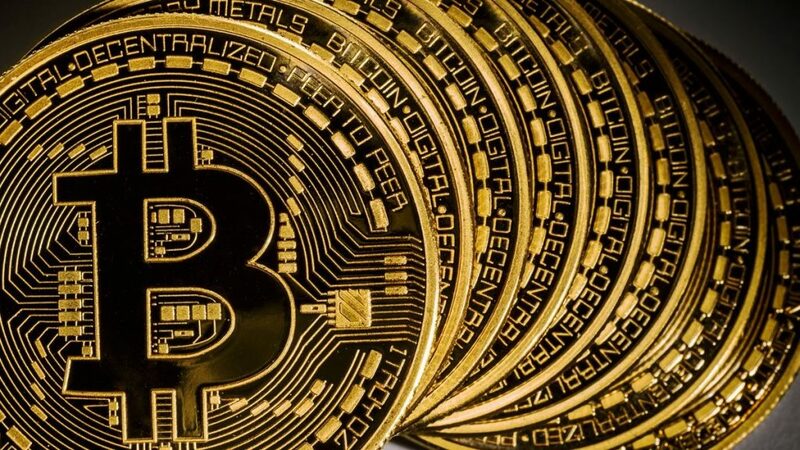 Bitcoin mining essentially allows people to earn the currency without having to pay for it. The very first bitcoin mining took place nine years ago and the concept revolves around verifying transactions and adding them to the blockchain – the digital ledger which controls the world of bitcoin. Investopedia describes the process as a computational puzzle, with people reaping rewards by solving the issue in front of them and adding to the blockchain. But what is the reward you can earn? Well, back in 2009 the reward would have been 50 bitcoin, but this number has reduced over time as the value of the cryptocurrency has increased. Making an addition to the blockchain is now worth 12.5 bitcoin and while that may seem like a significant drop from nine years ago, at current levels it still equates to thousands of US dollars. So just how do you get started with bitcoin mining? According to TechRadar, there are several options, with the purchase of a specialized ASIC device being a great first step. Such machinery has been designed specifically for the purpose of mining bitcoins. Alternatively, you could create your own rig based around computers with several powerful processors. Whichever approach you take, you will the need to create a wallet for profits and then pick a pool which you can use to get started. Unsurprisingly, bitcoin mining is not easy and is a very technical process to get your head around. However, with the value of the currency reaching incredible highs and interest in it also growing by the week, now may well be the time for you to take some time to get your head around it. Doing so could change your life.